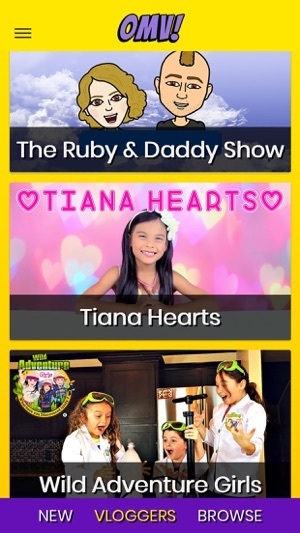 Videos made by kids, for kids? 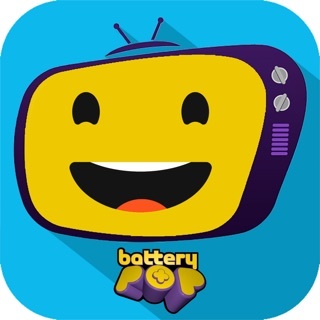 Get ready for the ultimate, super fun and creative Kid Vlogger app powered by batteryPOP and Kidfluencers! 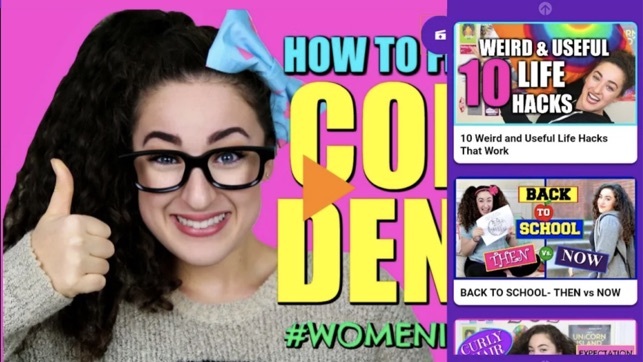 YouTube is filled with vloggers and gamers from all styles of video. 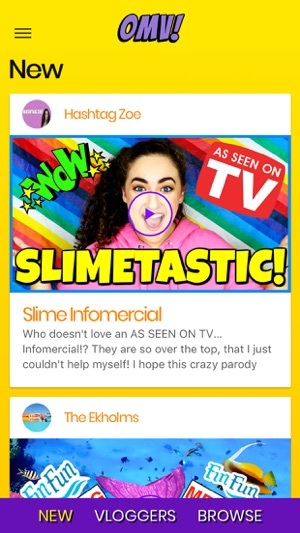 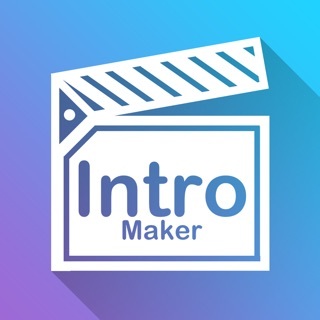 But if you’re a kid or a parent looking to find the best kid vloggers without having to sift through all that clutter, or you want kid safe videos without any inappropriate content, or you just love to watch the most clever, most exciting, funniest kids video creators on the web, then Oh My Vlog is the kids app for you! 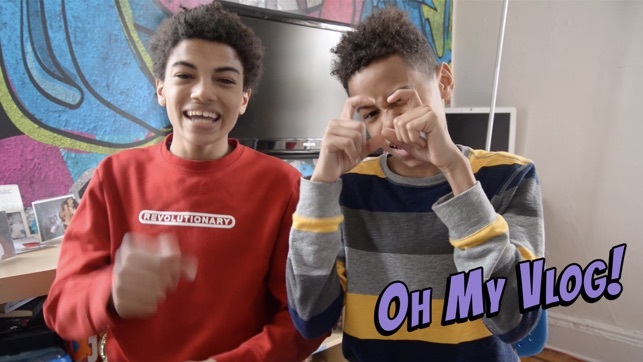 -	Never watch a bad kids video again! 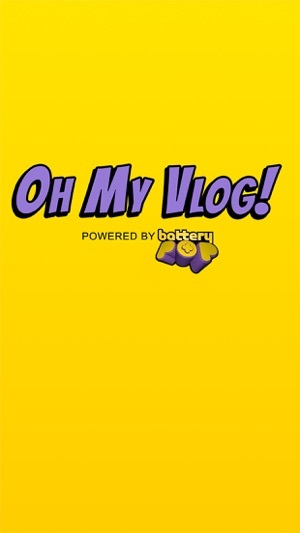 -	Find out how YOU can be an OMV Vlogger too! 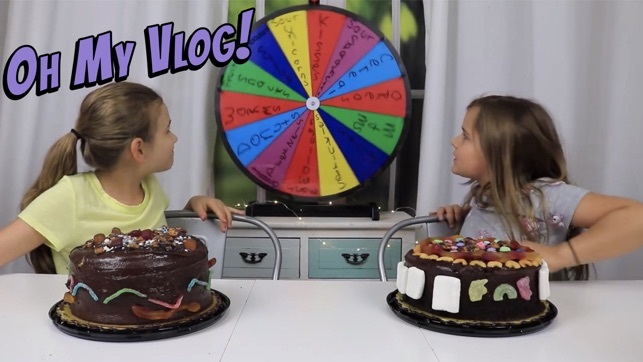 Are you ready to say Oh My Vlog? 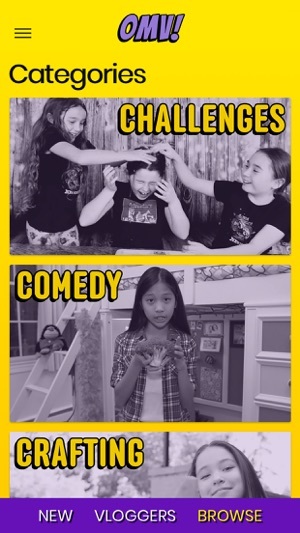 Check it out and happy watching!